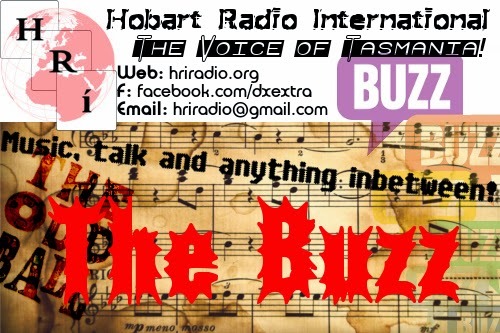 The Buzz No.2 Music and Talk Show! Welcome to the second relaxed music and talk show. Happy April fool's day! 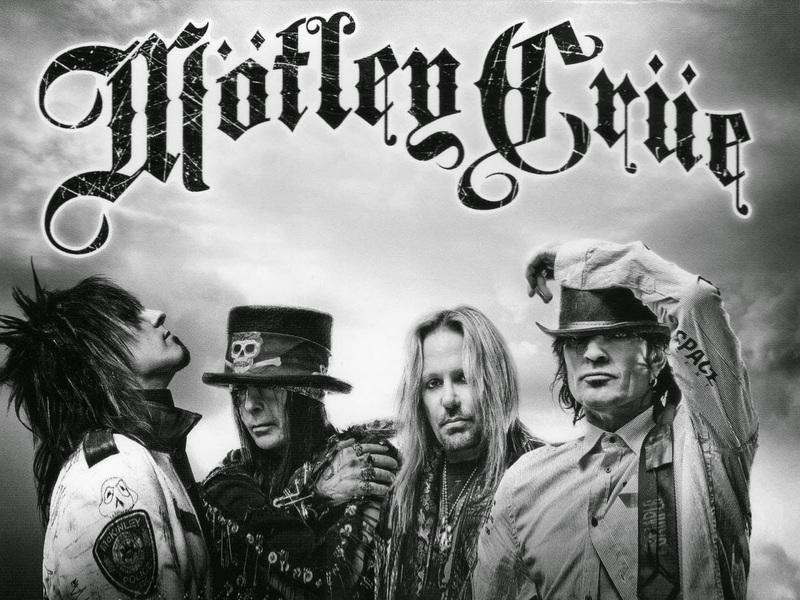 On today's show we feature an exclusive interview with band member from Hiding In Public - David Holland. We also crank up some Queen, play some Weird Al Yankovic, hear a heavier cover version of Walking On Sunshine, some more Little Britain comedy and a French song "Je vais A Rio". Oui, oui. 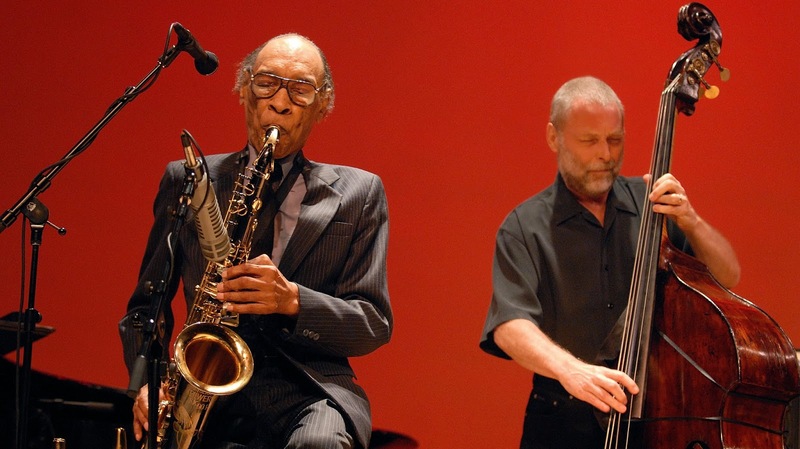 Image: Sam Rivers (left) and "Dave" David Holland (right) courtesy of NPR.